I've been passionate about helping people all of my life. I started my career by studying exercise science and worked for many years in the fitness industry. As an exercise therapist, I specialised in helping clients with pain, injury and rehabilitation issues. In this work I became increasingly aware of the emotional toll of pain and injury and decided to study counselling to better help my clients. This journey lead to where I am today - a counsellor and psychotherapist who feels passionate about helping people find their way through difficult, uncertain or uncomfortable times. You could say that my journey started working with the body and has lead me to working with the mind, although I do feel that the two are absolutely inseparable. I enjoy working with all types of people and my clients come from many different ages, cultures and backgrounds. I see men, women and couples - all at varying stages of life. This is one of the things that makes counselling so rich and rewarding. I also work with athletes to support their personal concerns such as managing expectations, dealing with relationship issues, making difficult decisions, feeling low or anxious or dealing with disappointment. My counselling space is a safe place to talk through these things. I support my clients in a caring and understanding way as they work through whatever concerns bring them to counselling. 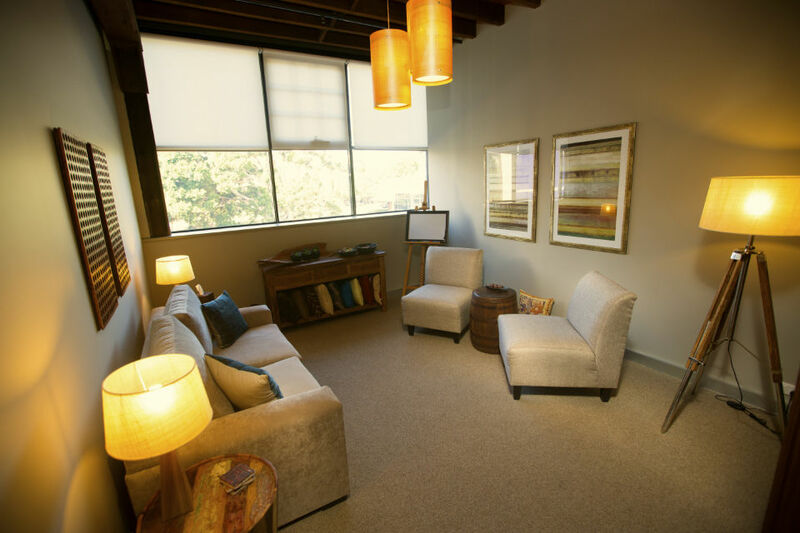 Wondering if counselling is for you? Why not send me an email and we can arrange to talk on the phone. I look forward to hearing from you. Almost everyone can benefit from counselling when they are feeling low, stressed, uncomfortable, unsure or in need of support. Counselling is a unique process sometimes called 'The Talking Cure'. Talking about your concerns with someone who is objective, non-judgmental and supportive can often help you feel better and think more clearly. Counselling can help you navigate your way through difficult times and feel stronger and more confident about the decisions you make. People come to counselling for lots of different reasons such as feeling down, anxious or overwhelmed, feeling unsure about relationships or navigating a new stage of life. Whatever the issue, exploring your experience with the help of a supportive counsellor can help you gain clarity, feel more comfortable, become more confident and better understand yourself and others. Couple counselling is all about helping couples develop a deeper, more genuine and loving bond with one another. Couples can get stuck on issues or in patterns of relating that cause discomfort and unease in the relationship. Through counselling, couples can grow to better understand and communicate with one another resulting in a more loving, trusting and authentic relationship. Athletes face huge psychological and physical demands. They are often managing expectations, from themselves and others, that can leave them feeling exhausted and overwhelmed. The pressures of life can lead to depression and anxiety. It is normal for athletes to face identity, relationship, confidence and motivation crises. Counselling can be extremely helpful for athletes as they navigate this issues. Kindness and compassion are to the brain what breath is to the living. Click on the question mark below to find answers to commonly asked questions about counselling. 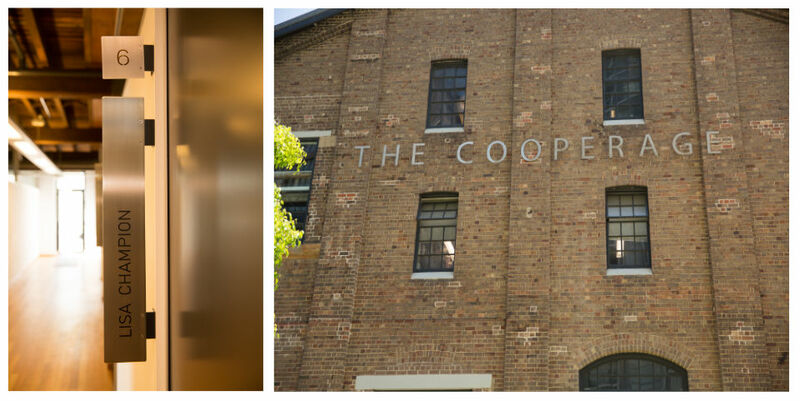 My counselling practice is in The Cooperage, a lovely heritage building located on the waterfront in the Jacksons Landing area of Pyrmont. There is ample street parking (2-hour metres) and also a small car park directly behind the building on Refinery Drive. At your appointment time, simply enter 306 and the bell sign on the keypad at the right of the front door and I'll buzz you up. The front door will open and you can take the lift up to the third floor. Turn left as you exit the lift and you'll see my sign.